Home / STD-02 / KASOTI-11 . 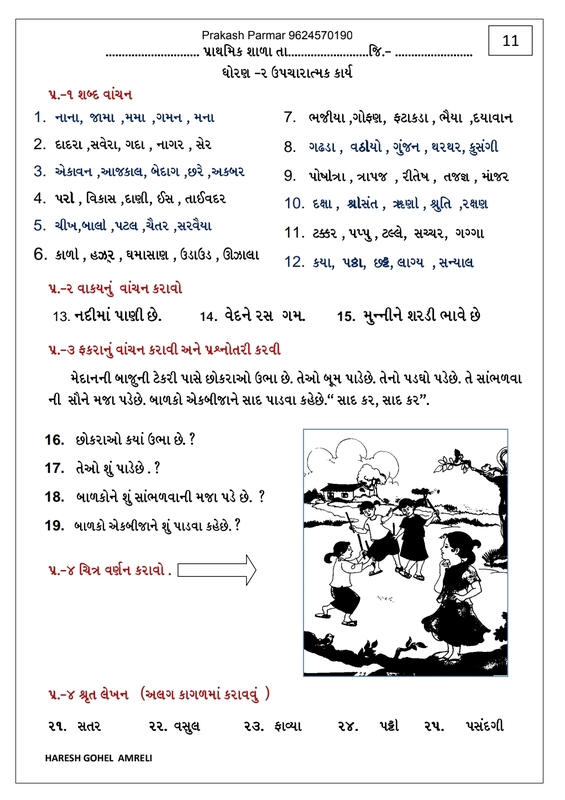 STD-2 UPCHARATMAK KARYA GUJRATI TATHA GANIT MATE KASOTI NUMBER-11. KASOTI-11 . STD-2 UPCHARATMAK KARYA GUJRATI TATHA GANIT MATE KASOTI NUMBER-11. GANIT TEST NUMBER -11 CLICK HERE. GUJRATI TEST NUMBER -11 CLICK HERE.